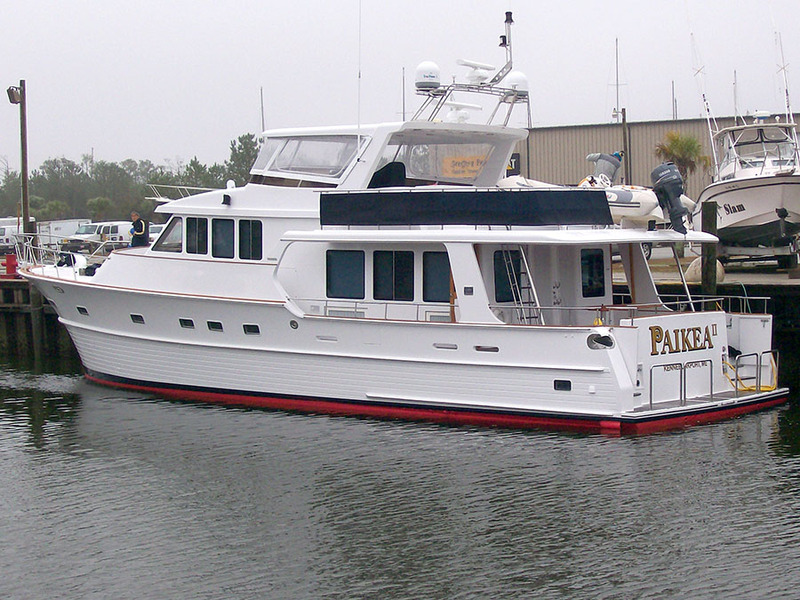 Paikea II left last week after having a complete paint job; hull and topsides. 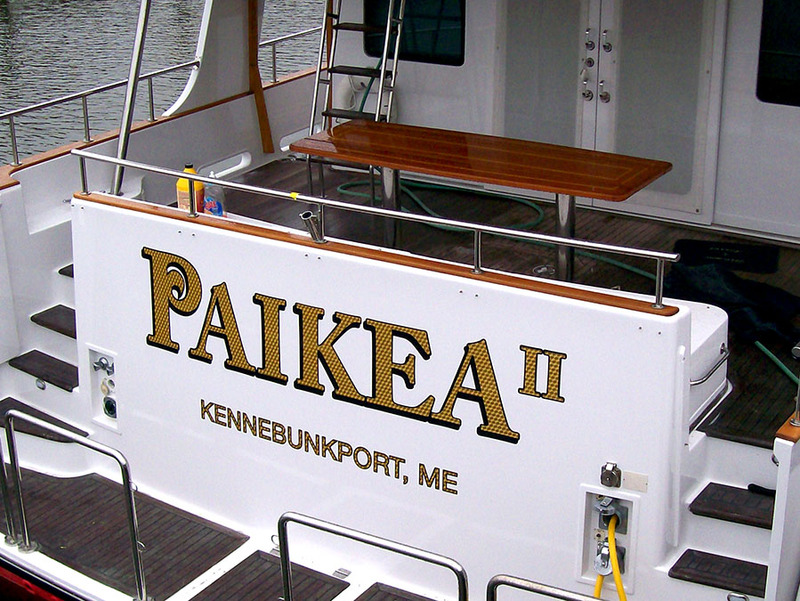 Jeremy did the paint work while Zach Boslau handled the custom vinyl lettering on the transom. Hi Gerald, are you interested in the value of the yacht or asking about the price of the paint job?